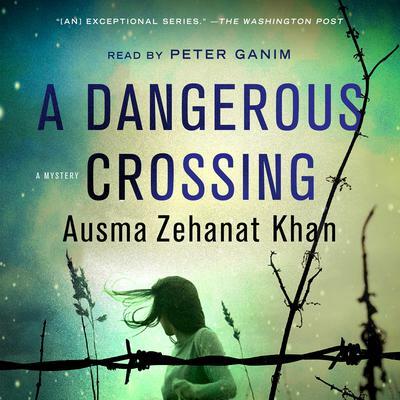 A Dangerous Crossing - Audiobook | Listen Instantly! FlexPass Price: $18.95$7.95$7.95 for new members! From the critically acclaimed author of The Unquiet Dead comes a devastatingly powerful new thriller that will stay with listeners long after the final track. 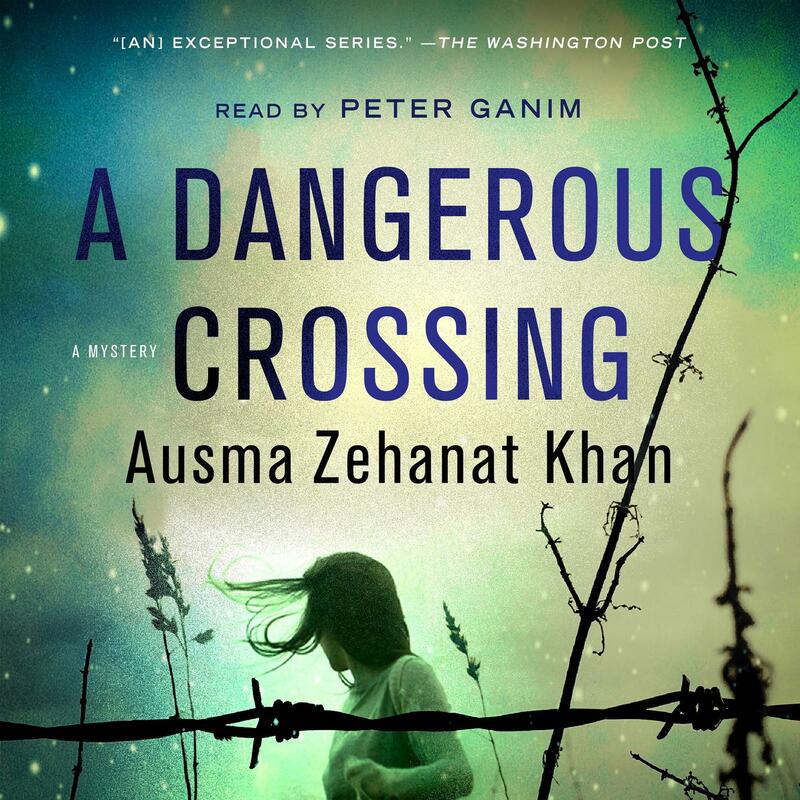 A Dangerous Crossing by Ausma Zehanat Khan is haunting, disturbing, and thoroughly captivating. For Inspector Esa Khattak and Sergeant Rachel Getty, the Syrian refugee crisis is about to become personal. Esa’s childhood friend, Nathan Clare, calls him in distress: his sister, Audrey, has vanished from a Greek island where the siblings run a non-governmental organization. 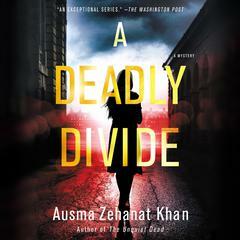 Audrey had been working to fast-track refugees to Canada, but now she is implicated in the double-murder of a French Interpol agent and a young man who had fled the devastation in Syria. Esa and Rachel arrive in Greece to a shocking scene, witnessing for themselves the massive fallout of the Syrian war in the wretched refugee camps. 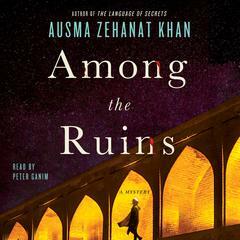 Tracing Audrey’s last movements, they meet some of the volunteers and refugees—one of whom, Ali, is involved in a search of his own for a girl whose disappearance may be connected to their investigation. 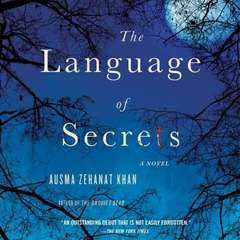 The arrival of Sehr Ghilzai,a former prosecutor who now handles refugee claims for Audrey’s organization, further complicates the matter for Esa, as his feelings towards her remain unresolved. Working against time with Interpol at their heels, Esa and Rachel follow a trail that takes them from the beaches of Greece to the Turkish–Syrian border and across Europe, reaching even the corridors of power in the Netherlands. Had Audrey been on the edge of a dangerous discovery, hidden at the heart of this darkest of crises—one which ultimately put a target on her own back? 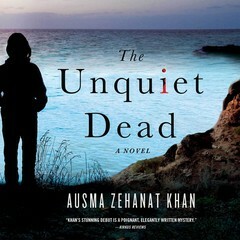 Ausma Zehanat Khan is the author of the acclaimed mystery series featuring Seageant Rachel Getty and Esa Khattak. She holds a PhD in international human-rights law with a specialization in military intervention and war crimes in the Balkans. She has practiced immigration law and taught human rights law at Northwestern University and York University. She is the former editor in chief of Muslim Girl magazine, the first magazine targeted to young Muslim women. Peter Ganim, an Earphones Award–winning narrator, is an American actor who has appeared on stage, on television, and in film. He has performed voice-over work since 1994.